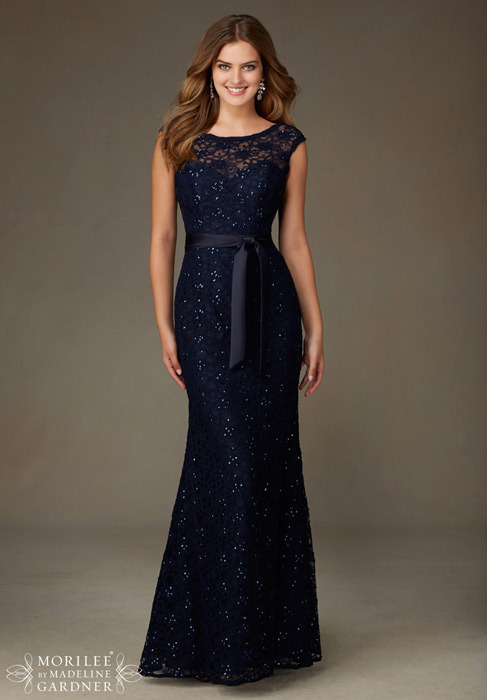 Your search for traditional and original bridal gowns and wedding dresses has lead to you Morilee, the award winning designers and creators of dresses which are the epitome of elegance. 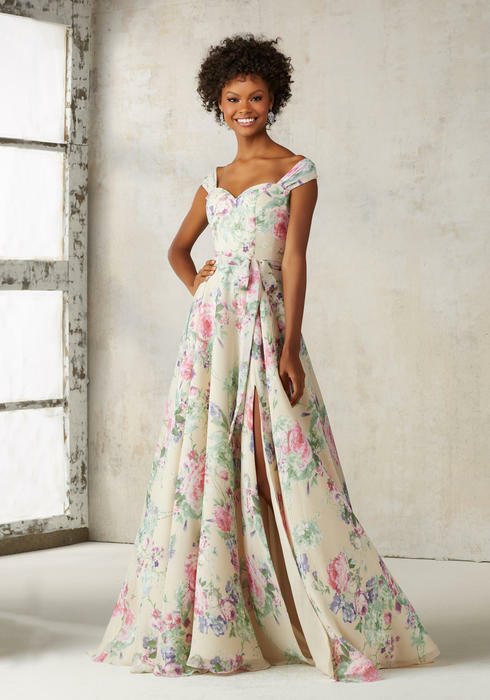 Glistening with hand sewn Swarovski crystals or uniquely crafted for fit, these bridal and wedding dresses allow your unique spirit to shine on the most important day of your life. 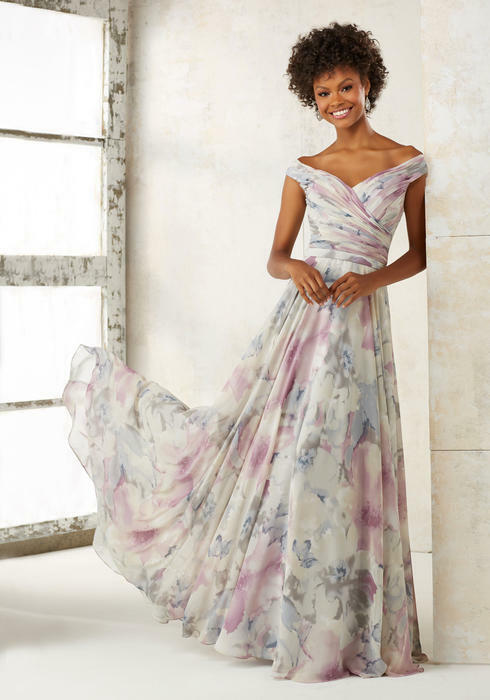 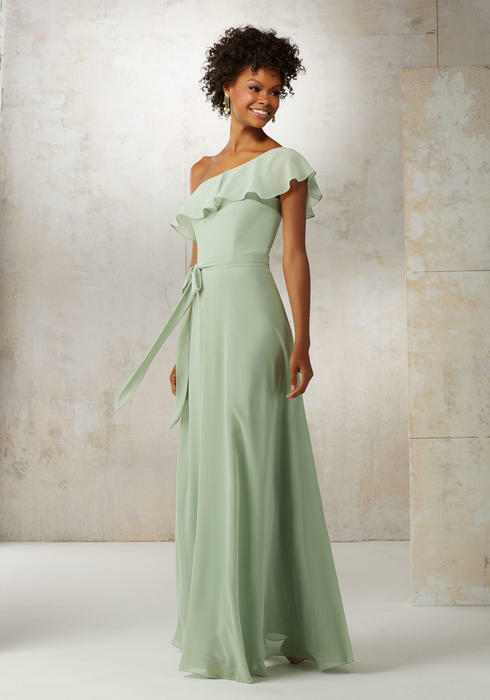 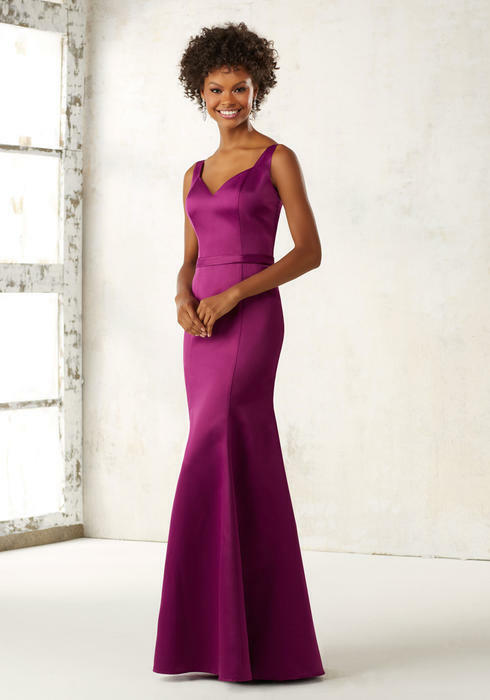 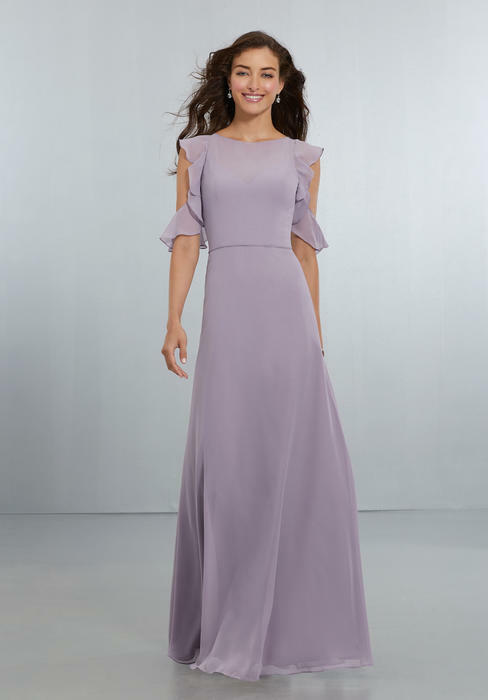 Each gown reveals a personal touch of embroidery, lace, or other details designed to make your wedding dress a perfect match.Morilee bridesmaid dresses range in price from $159 to $229 and are available in sizes 0 through 28.